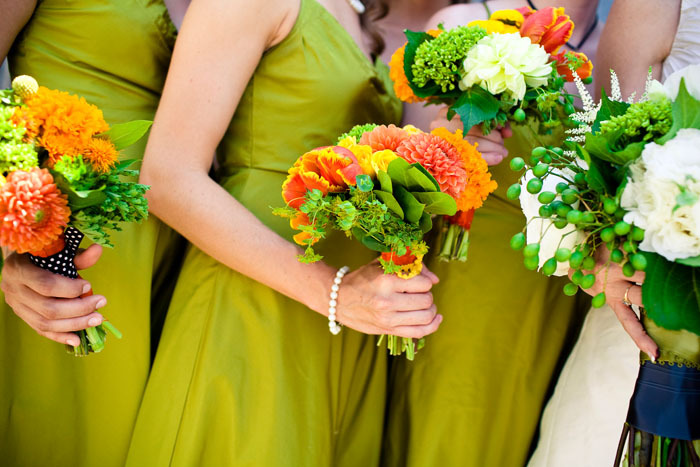 Being in the bridal party, whether you're the bridesmaid or maid of honor, is a big freaking deal. Don't get me wrong- it's a lot of fun, and a huge honor! But there is a certain amount of responsibility that comes with being in the bridal party, as YOU have been chosen by specially by the bride to not only stand by her on her wedding day, but also to support her and ensure that her wedding is all the more special. 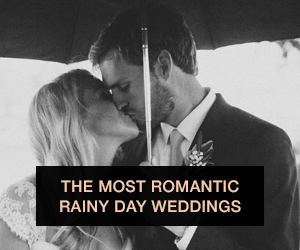 You'll be with her through the entire wedding process- helping her plan, going to dress fittings, helping to organize her bachelorette party, going to the rehearsal dinner...you get the picture. 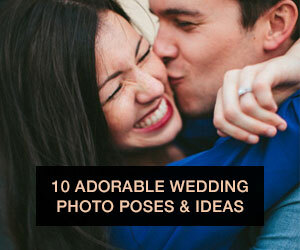 Getting too caught up in this wedding whirlwind can be stressful, but we're here to help! If you've seen Bridesmaids (or any other wedding-themed movie with crazy beezies), you have a pretty clear sense of what not to do if you're chosen as a bridesmaid or a maid of honor. But just in case you need a refresher, here is our list of the five ways to be the worst. Bridesmaid. Ever. Just don't mess with the dress. 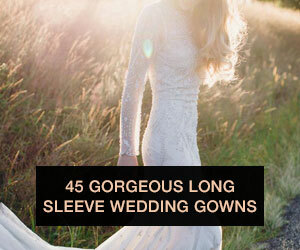 Your bride will tell you what she wants, and your job is to smile and get the dress in a timely manner. Don't be that girl who sighs and rolls her eyes when you hear the dress is chartreuse and tulle- even if it really is chartreuse and tulle. 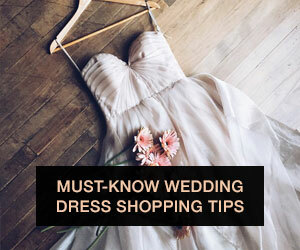 You also don't want to be the slacker bridesmaid who STILL hasn't ordered her dress, even if though you've known what to get for months. Same thing goes for all shoes, accessories, etc. Take a cue from Nike, and just do it. 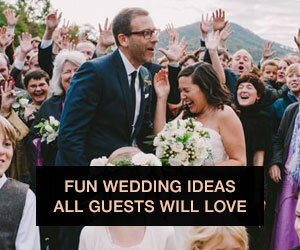 You should be there for the engagement party, the bridal shower, the bachelorette party, the rehearsal dinner, and everything else unless extenuating circumstances prevent it. "I don't feel like going" isn't a good enough excuse. Just think- would you want one of your bridesmaids to blow you off during your own wedding celebrations? Didn't think so. While you should be helpful, don't take it to the extreme. How do you know when you've gone too far? Here are some helpful scenarios of bridesmaid-zilla-dom. If you've done something like this, you should probably take it down a couple notches. -You told the bride you hated her dress, and picked out a different one for her. -You secretly cancelled the order to the florist because you know you can make better bouquets. -You made the maid-of-honor cry because you told her that her bachelorette party idea was "Soooooo 2010". -You throw a fit during the reception because the catering company didn't get your gluten-free-lactose-free-low-fat-vegan dinner option right. 4. Your toast is more of a "roast"
In case you haven't been to a wedding where someone says something inappropriate during a toast, let me tell you right now- it's awkward. Really, really awkward. Cute childhood stories and anecdotes about your friendship are fabulous for toasts, but as soon as you start a story with "I remember when we did kegstands in the TKE house..." just stop. Seriously. The story might be funny but parents and grandparents don't want to hear it. 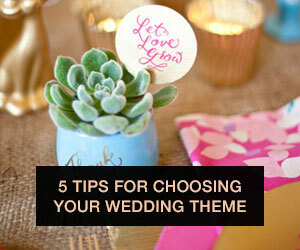 So by now, you're probably wondering what to do if you want to be the bridesmaid/maid of honor of the year. Emmaline Bride has a great guide on how to be a superstar maid of honor (but it could work for anyone in the bridal party!). Remember, above everything else, have fun and be happy for your bride. It's her special day, and she loves you enough to choose you as a bridesmaid.